Pregnancy can be one of the most wonderful occasions of life for those who are expecting and their families. But businesses and supervisors unfortunately don’t always see it that way, with one famous CEO infamously saying that pregnancy is “certainly an inconvenience for business.” Pregnancy admittedly can have an impact on your productivity at your work. For instance, you may have to be out of the office occasionally for doctor appointments, you may temporarily not be able to do all of the same tasks you once did in the same amount of time, and employers and supervisors may wonder if you’ll be less devoted to the company once you have a little one at home to take care of. But does that mean demoting you to a lesser position during a pregnancy is legal? Once the woman regains her ability to perform her job at her pre-pregnancy level, the employer should in most cases return her to the same tasks and/or position as before the pregnancy. California law also provides additional protections requiring employers to make accommodations for pregnant workers and restore them to their previous position post-pregnancy. What if Your Employer Demotes You? All that said, this does not mean that a pregnant worker can never be legally demoted during or after a pregnancy. State and federal laws prevent employers from demoting pregnant workers for reasons related to the pregnancy, but do not prevent employers from demoting a pregnant worker for reasons unrelated to the pregnancy, such as poor work performance stemming from non-pregnancy issues or employee misconduct. For example, if a pregnant employee violates a company’s ethical policy or is reprimanded by outside authorities, and this results in a demotion, the employer can argue that it was a legal demotion. What usually occurs in an employment dispute regarding the demotion of a pregnant employee is that the employee will argue that the employer demoted her for reasons due to her pregnancy – such as having to be out of the office or taking advantage of maternity leave policies and laws – while the employer will argue that there was a non-pregnancy reason for the demotion. In a pregnancy discrimination case, both sides will present evidence supporting their argument for the reason for the demotion, and it may be up to a jury to decide which was the actual reason. Because pregnancy discrimination cases often involve a fact-intensive investigation of the real reason behind an adverse employment decision such as a demotion, it is important to work with experienced, trusted employment discrimination counsel who can fully investigate your circumstances and put your best argument forward in court. At Sessions & Kimball LLP, our exclusive focus is on protecting employee rights in the workplace. 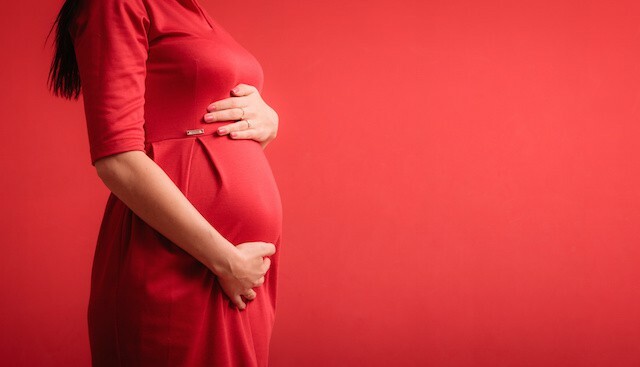 If you feel that you are facing discrimination in the workplace because you are pregnant, contact us today for a free consultation with Orange County’s best pregnancy discrimination attorney.